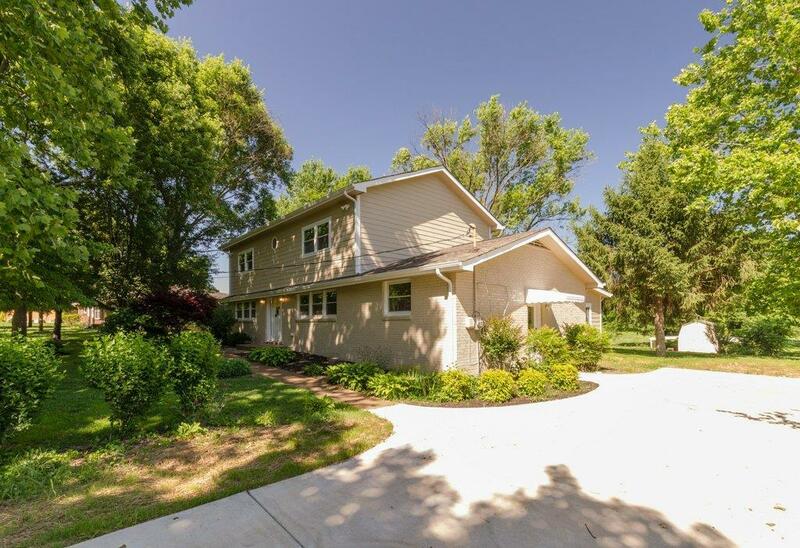 Complete redo of this spacious 5BR, 2.5B home! New kitchen w/granite, flooring, lighting, drywall, new bathrooms, windows, doors, deck with pergola, HVAC, concrete drive, 2 storage buildings, and much more. Master bedroom has fresh paint, new flooring & light fixtures. Interior pics soon. Seller will pay up to $5K towards Buyers closing cost.